There's a day for everything so of course there's a World Whisky Day. It's the third Sunday of May don't you know? 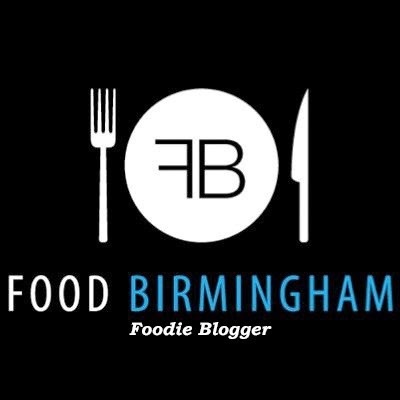 Birmingham Whisky Club jumped on board with a variety of events, including a Whisky breakfast and a special visit from William Grant and sons brand ambassador at The Wellington, which I attended. The upstairs room at The Wellington was filled with whisky enthusiasts and also some who were new to the spirit. I find these events extremely inclusive. I'm fairly new to whisky but have an open mind, and have never felt left out or uncomfortable because of my lack of knowledge: I'm there to learn! We had six whiskies to try: Tullamore Dew Irish whisky, Hudson whisky from upstate New York, Monkey Shoulder Scotch, Glenfiddich 15y, The Balvenie Carribbean Cask 14y and the very special Aisla Bay Scotch. This was an excellent range of varieties and prices. Some affordable whiskies you (read: I) could happily afford to pick up straight after; others such as the Aisla Bay that were a real treat to try but would be a little pricey to buy without testing first! It's easy to try one whisky, dislike it and then dismiss them all. Tastings like this make the different options very clear. After a few whisky experiences, I know I like a peaty whisky but I also like bourbon. My favourite of the tasting was Aisla Bay but a close runner up was the Hudson bourbon, which is smooth and a little sweet. Two completely drinks but why not? I'm so new to whisky and there's still so much to learn. I would advise you not to be frightened of whisky and not to assume that you don't like it. Go to a whisky tasting, try a few varieties, keep an open mind and find something new! Photos by Helen and Edd. Our tickets were complimentary in return for some photography. I wasn't required to write a blog.